S-R-H-H, Ent. 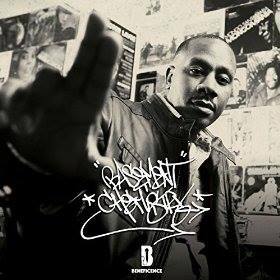 - Official Blog: The 1978ers (yU of Diamond District & Slimkat78) - People Of Today (2014) Out now! 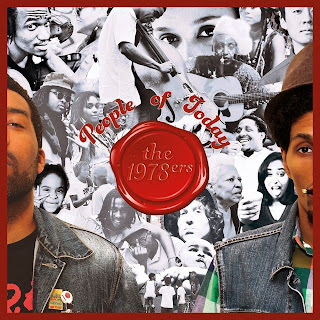 The 1978ers (yU of Diamond District & Slimkat78) - People Of Today (2014) Out now! Henriquez, and Rodney President. Productions from: Slimkat78 of The 1978ers.